Almost every organization uses business cards in order to get noticed in general public. This is one of the simplest and most inexpensive ways of marketing your business, but some people are unaware of getting maximum benefits out of it. They simply take business cards lightly and fail to compete against global giants. 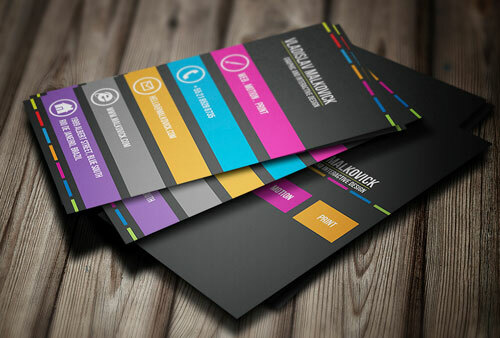 There are numerous advantages of business cards, as they give a professional look. The person who does business with you expects to have your business card after a general conversation or a meeting, so that he can contact you back easily after going through all of the necessary details of what you do. Starting a brand is not a difficult task, but making it impactful can be a tough job. However, choosing the right strategy can help you move forward in the right direction. Every step you take needs to be a calculated one, so that you commit minimum mistakes and gain maximum benefits. 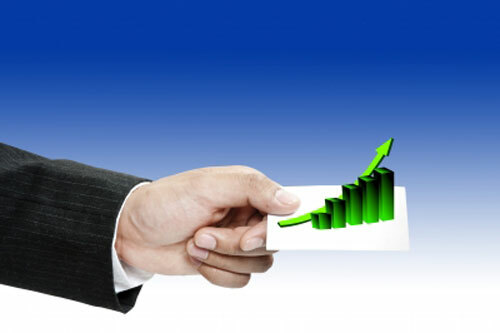 If you are a starter, the main thing you need to focus on is how to advertise your business. You need to have something, which can be given away to anyone with ease, wherever you travel in the world. Since most of the marketing tools don’t fit your wallet or pocket, you should opt for attractive business cards, which can be kept handy and can be transferred from one person to another with ease because of their small size and portability. This will not be enough though, the card should be attractive enough to get the attention of the prospects otherwise they will simply throw it to waste. The content of your business card and its design will determine whether your brand becomes impactful or simply fades away like so many others. 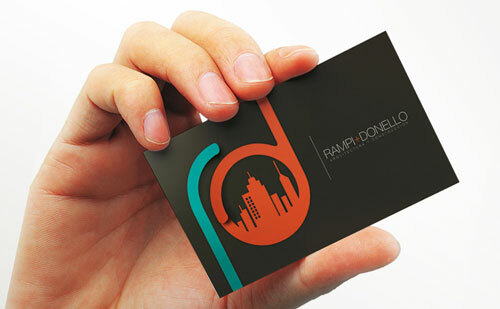 So, be alert while designing your business card, as that will be extremely vital for the success of your business. If you just keep a few factors in mind, you will be able to make a perfect business card, which will definitely help your brand grow stronger and create a strong impression. Some of those factors are discussed below. 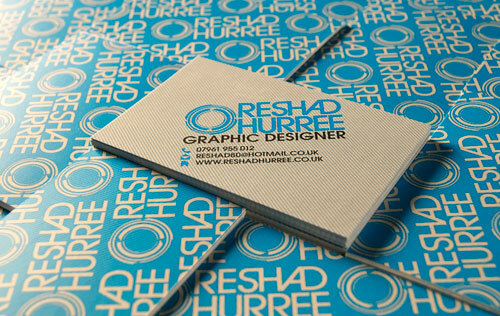 It goes without saying that the quality of your business card should not be compromised at all. Use the best available material, so that the customers get a positive impression of your business. Moreover, the cards should be durable enough that they don’t suffer any damage even after being kept inside the wallet for years. 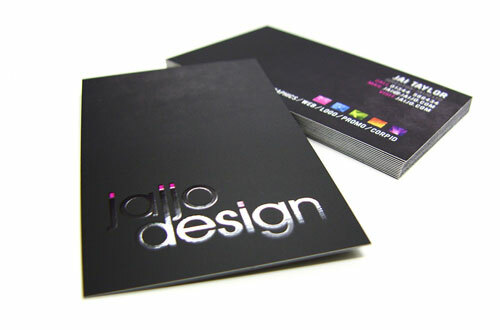 Even the best quality cards will not cost you much, but they will really help in promoting your brand successfully. Make sure that the design of your card is creative enough to stand out. Even if it is simple, it should have something unique, which can grab the attention of the potential clients immediately. When you contact different printing companies in order to get your business cards printed, you will be given some standard designs, which are followed by numerous organizations all over the world. However, you should not go for such designs, as it will be ideal to customize and make changes according to your needs. Moreover, the design of your logo should explain your business in a proper manner. Remember that you should not get carried away with experimentation in the design. The main message should be kept clear enough, so that the customers don’t get confused at all. If you are offering some services, you should make sure that the purpose is mentioned on the business card. 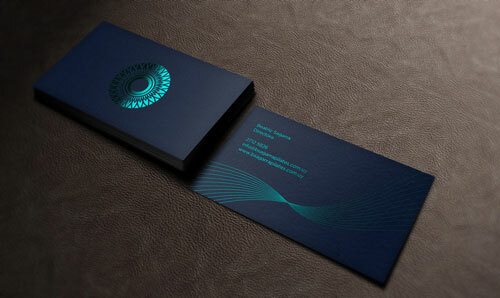 Before finalizing the colors of your embossed business card, do some research and find out what attracts more people. 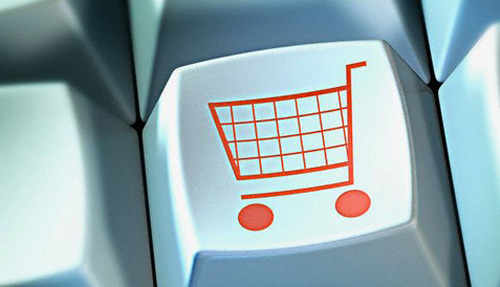 Moreover, you should also choose the color scheme, depending on what sort of products or services being offered. 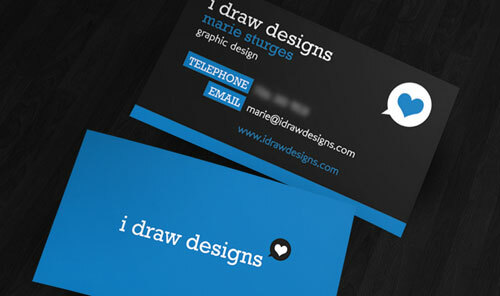 Sometimes, people mess up things while designing their business cards, which is not ideal at all. Therefore, try to stay as simple as possible and keep the card clean enough for the customers to read the content on it with ease. 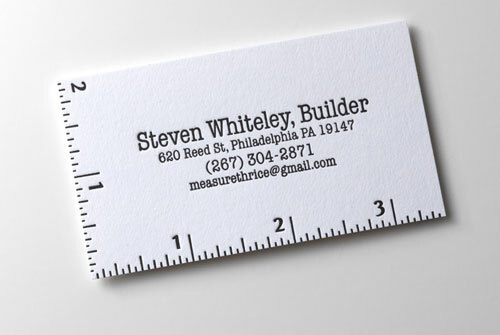 Since the standard size of a business card is small, you have to make sure that you use both sides of it. This way, you can add all of the necessary information you like to pass onto the potential clients. In case you don’t want to add much on the cards, you should get the logo printed on both ends, which will make it look more professional. Ms. Christie Johann is a creative writer at Stickerdeals.net . A Houston based printing company which is pretty famous nowadays for stickers printing and embossed business cards. She is an expert in creating marketing slogans she has worked outnumbered of advertising companies helping in launching new products right off the rack. Her expert insights and advice including excerpts from her personal life make her articles worth a read.